"I really would like to stop working forever-never work again, never do anything like the kind of work I'm doing now-and do nothing but write poetry and have leisure to spend the day outdoors and go to museums and see friends. And I'd like to keep living with someone - maybe even a man - and explore relationships that way. And cultivate my perceptions, cultivate the visionary thing in me. Just a literary and quiet city-hermit existence." 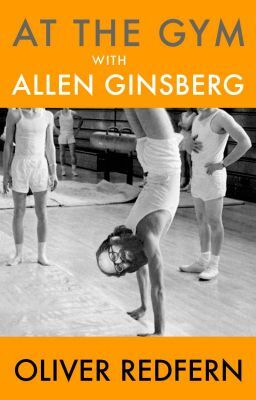 - Allen Ginsberg Updated at least once a week.